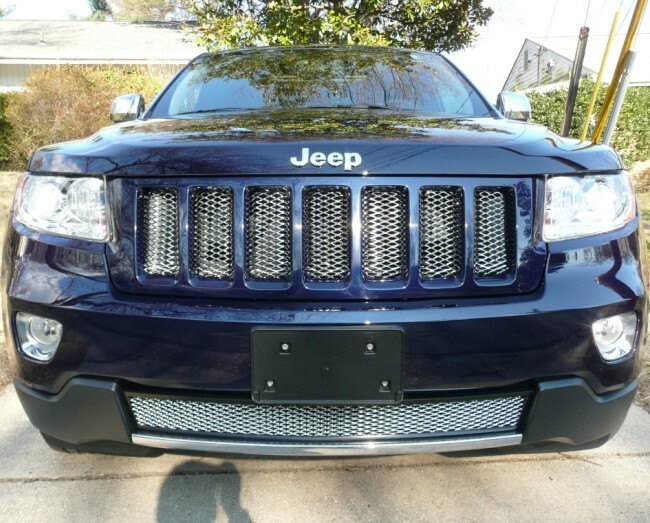 Ablaze Grilles Innovative Team of designers introduces this diamond cut mesh grille for the 2011+ Jeep Grand Cherokee. 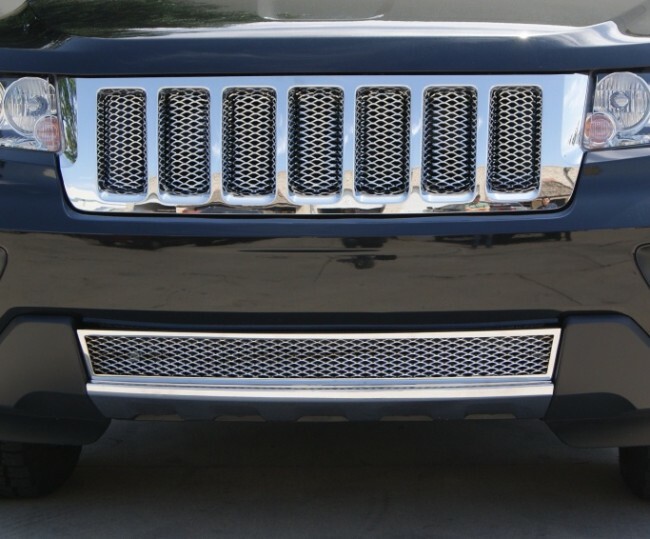 available in Chrome, and Gloss Black as Standard Finishes. Other Colors upon request. 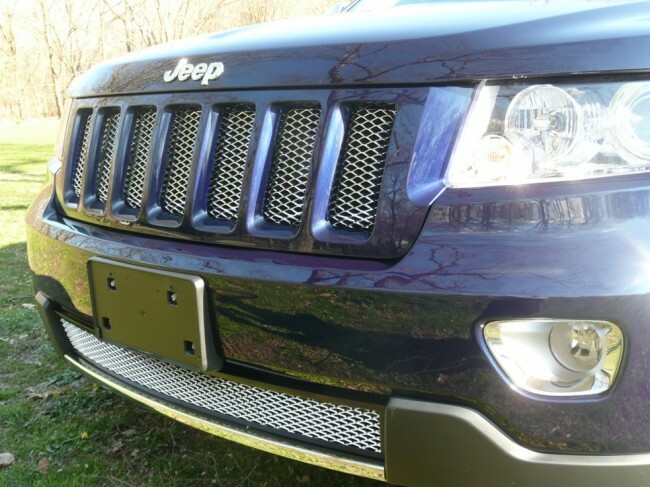 Triple Chrome Plated Diamond Cut Mesh Part Number 514-039-2-19 Main Grille is an Insert and bumper piece is an overlay.